Knife blocks are nice, but in a small kitchen, every inch of counter space is important. Solution? 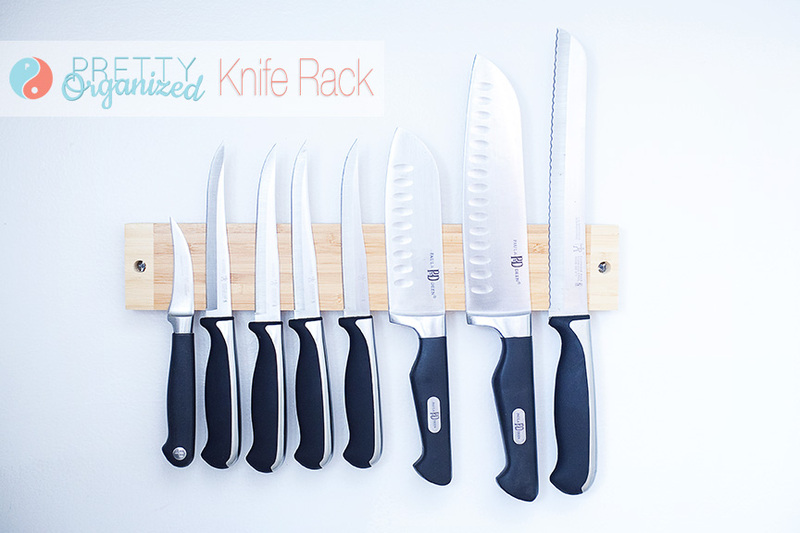 The magnetic knife rack! 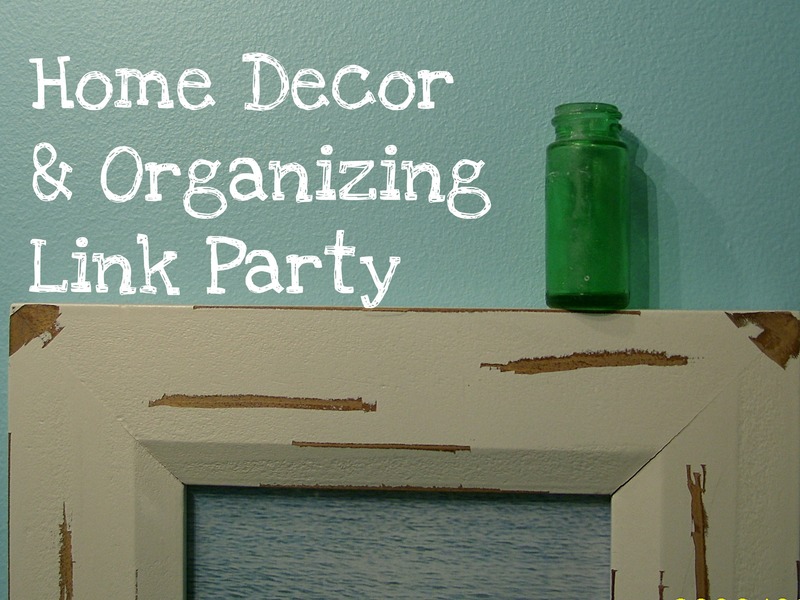 Just screw it into your wall & everything is easily within reach without cluttering up your counters! I love it! Our knife rack is bamboo. It matches our light hardwood floors, and I absolutely adore it! How do you organize and save space in your kitchen? ?